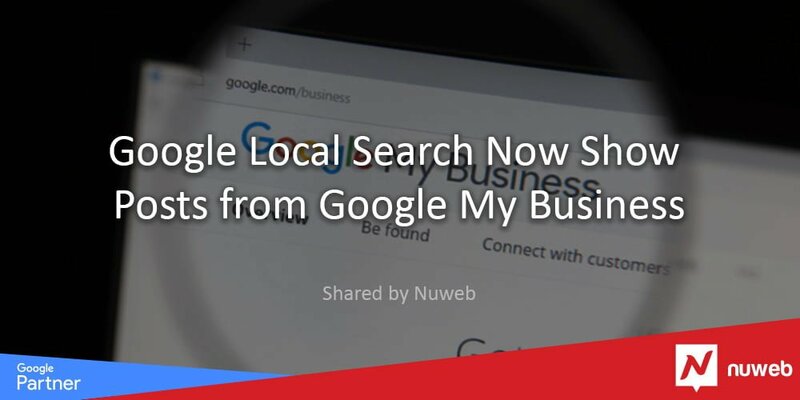 Google has added a tab to its local search pack dedicated to posts from Google My Business. The tab will only show up for businesses that have published posts via GMB. 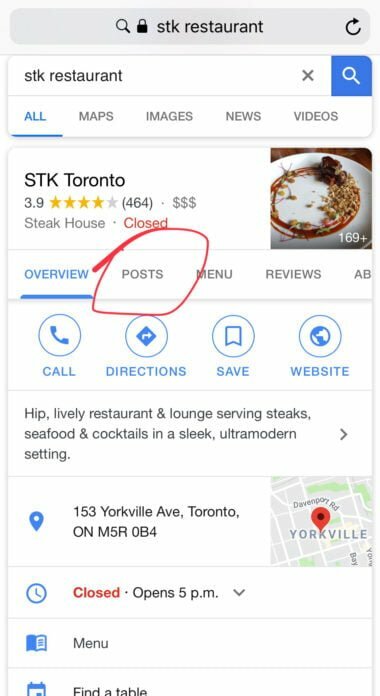 Not all businesses with a GMB page utilize the posts feature, so the ‘Posts’ tab will not be seen in all local business searches. 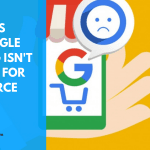 Perhaps the increased visibility in Google search results will be an incentive for more businesses to begin posting to GMB. 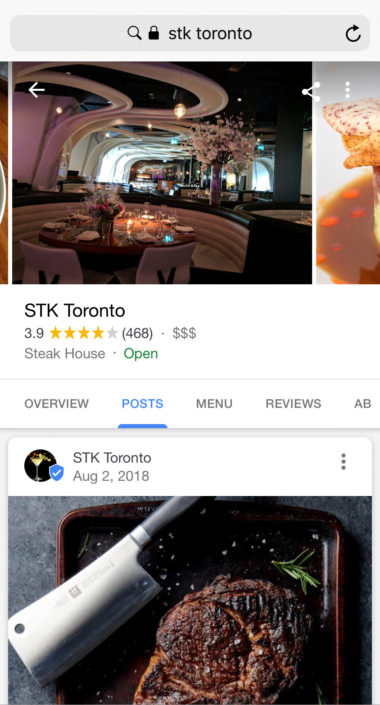 Here is an example I pulled from search results for a local restaurant in Toronto. Tapping on the tab will allow users to scroll through the posts vertically, while a carousel of images at the top can be scrolled through horizontally. 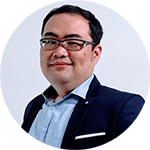 I managed to replicate the same feature for businesses in other verticals as well. Based on that, I can only assume the ‘Posts’ tab will show up for any business using GMB posts. One possible exception may be hotels, as the ‘Prices’ tab appears where the ‘Posts’ tab would appear for other businesses. I tried a number of searches for hotels and couldn’t find any evidence of the ‘Posts’ tab being displayed. This is the second known update related to posts on Google My Business in under a month. Google could be trying to accelerate the adoption of the posts feature. 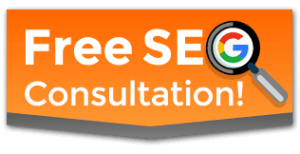 Earlier this month, Google began offering insights for Google My Business posts. 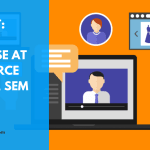 Post insights display the number of views, clicks, and how those metrics change over a period of time. 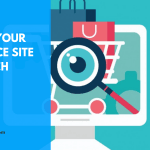 Those who publish Google My Business posts should check their insights to see if the new tab in the search results has had a noticeable impact on views and clicks.